If you are getting your home ready to sell, you may want to freshen and update some rooms by repainting them. The color of a home’s walls creates an important backdrop and sets the stage for the feel of the home. 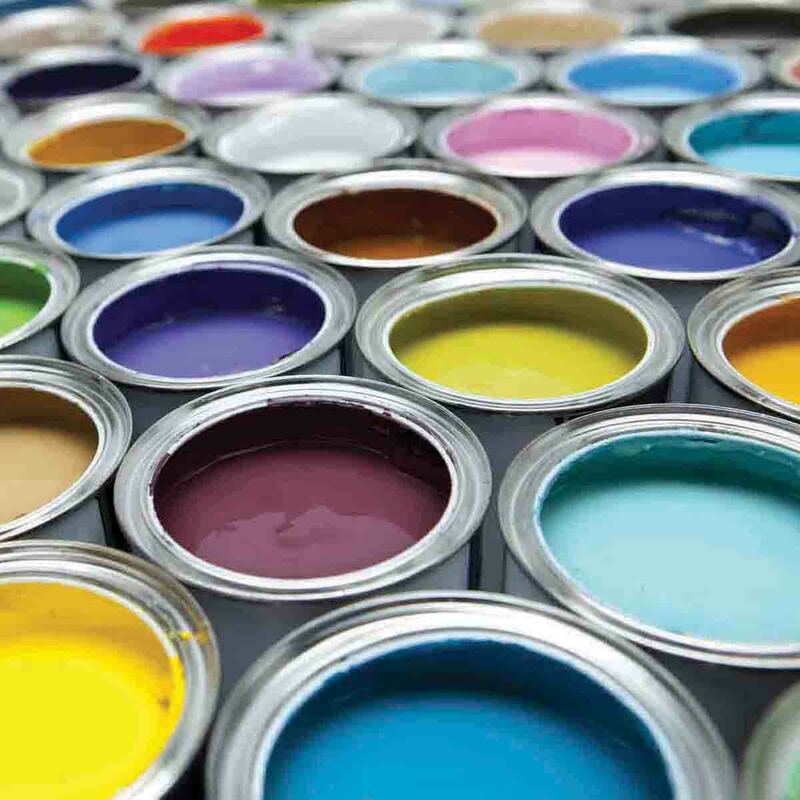 You want potential buyers to enjoy your home and its color selections – and not think about repainting. Warm grey is a good neutral and it is popular because it goes well with bright accent colors found in furniture and other home decor. It’s a good color to use when selling because this hue will appeal to many buyers. Cool grey is best used in contemporary settings and can be used with stainless steel accents. The color warms up when paired with leather and wood furniture. See some grey wall colors here. Browns and greens denote “eco” – which is a strong trend in homes. These colors of nature usually match well with furniture and decorative items. Green is considered to be a soothing, peaceful color. Think light green when painting as rich, darker hues may not be as appealing to buyers. Chocolate brown is very popular and lighter browns such as mocha are also appearing on walls as a current trend. See brown wall ideas here and green here. Blue is a very popular color for 2014. This color is nicely used in bedrooms as it is a soothing hue. It matches well with other colors such as brown, green, purple and red. A light robin’s egg blue and dark navy blue are the most popular colors along with aqua chiffon and oceanside blue. See some ideas for blue walls here. Contact Sibcy Cline Home Services for recommendations of painters. This entry was posted in Home Maintenance, Home Services, Selling A Home and tagged colors to use when painting your home, painting a home, painting rooms in your home, Sibcy Cline Home Services by susanaknabe. Bookmark the permalink.